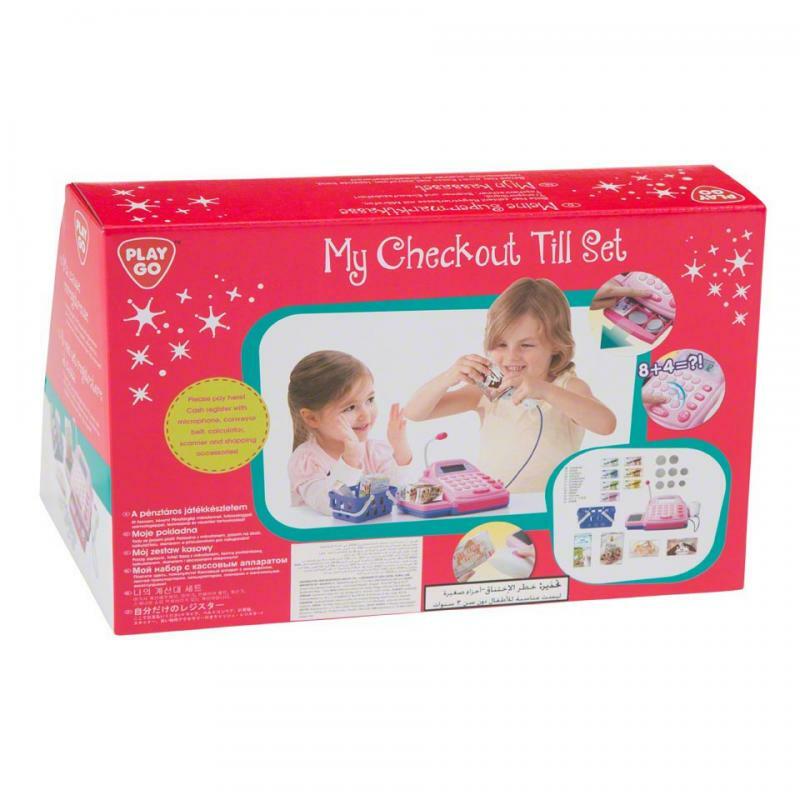 A fun filled activity toy that will ensure hours of fun for kids. 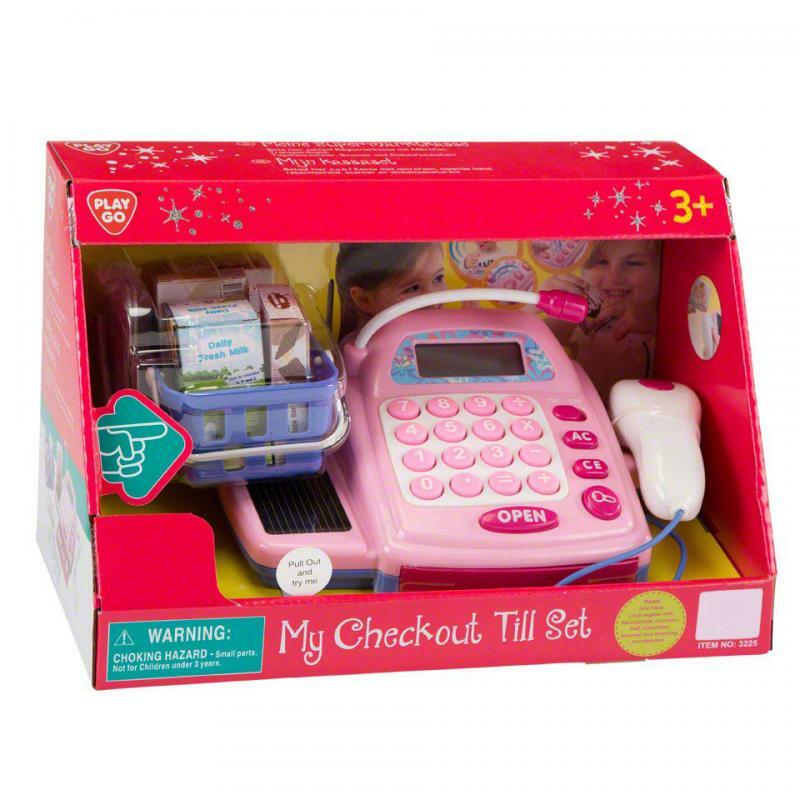 This leisure activity will let your little one learn about grocery shopping. 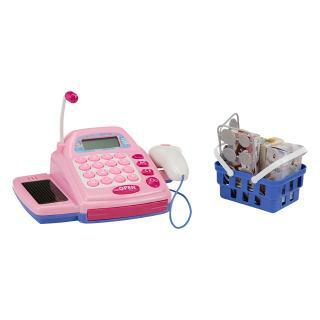 It includes adorable accessories like a cash register, calculator, conveyor belt, microphone and a scanner.